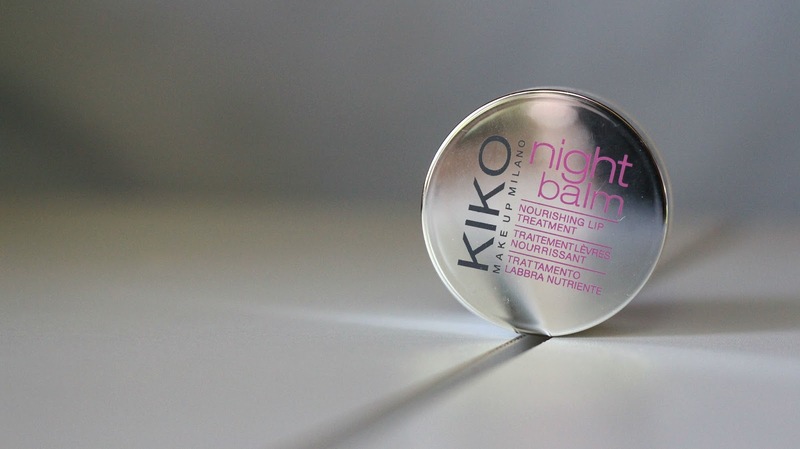 I have really dry lips and i have tried so many chapsticks, lip balms, etc and nothing worked for me. So i decided to try this one. I kid you not this is a LIFE SAVER. This lip balm always does the job to hydrate my lips when i need it and a product i will continue to purchase! 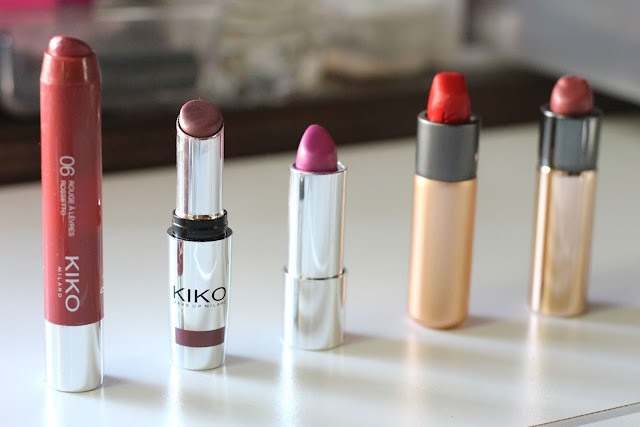 All the Kiko lipsticks are EVERYTHING! 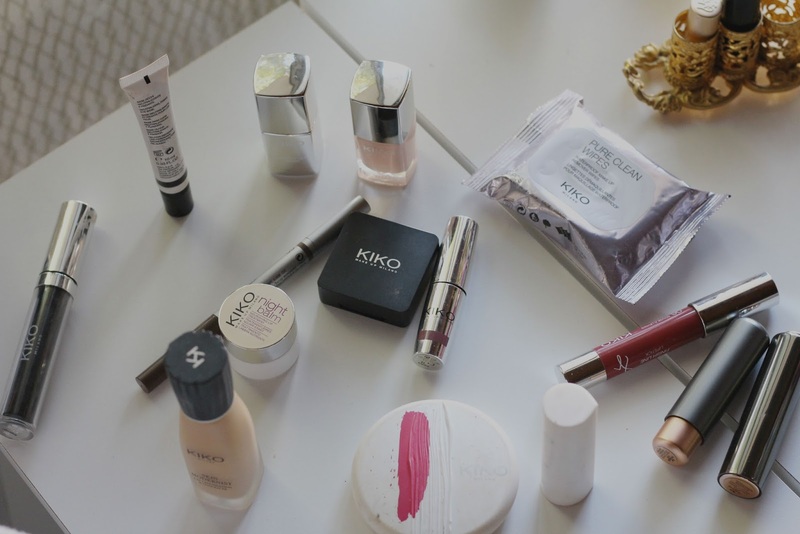 These are my top favorites! 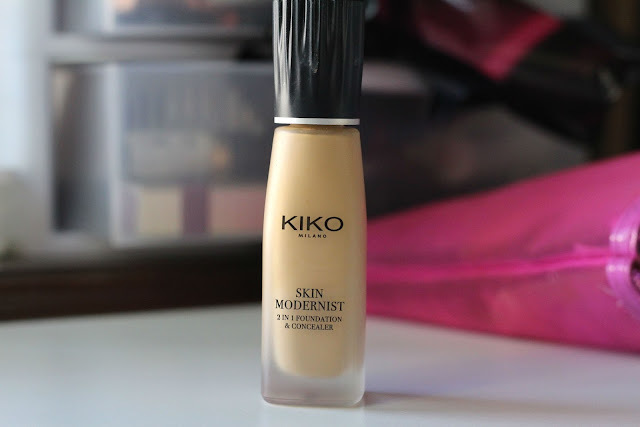 This foundation is EVERYTHING. I have been saying that for everything but these products are the best. 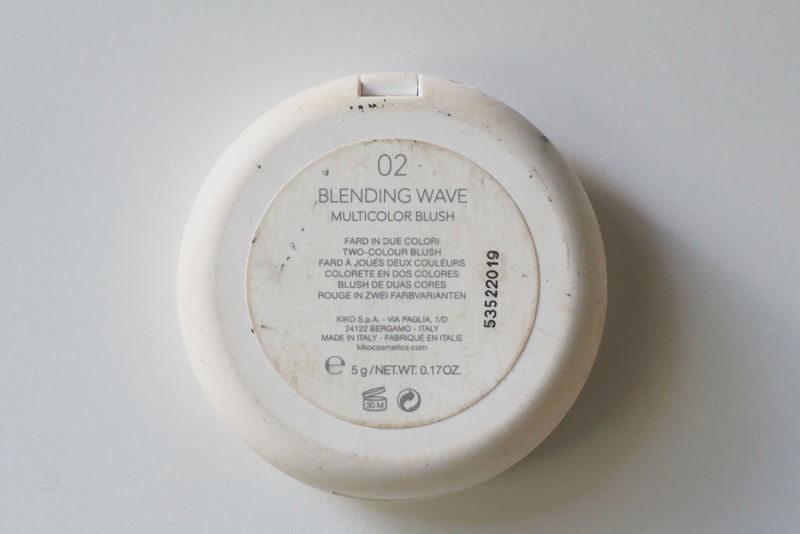 This foundation has the best coverage. It has a foundation and a concealer in one bottle and it honestly blends so well. It doesn’t have the caked look, it has that flawless look. 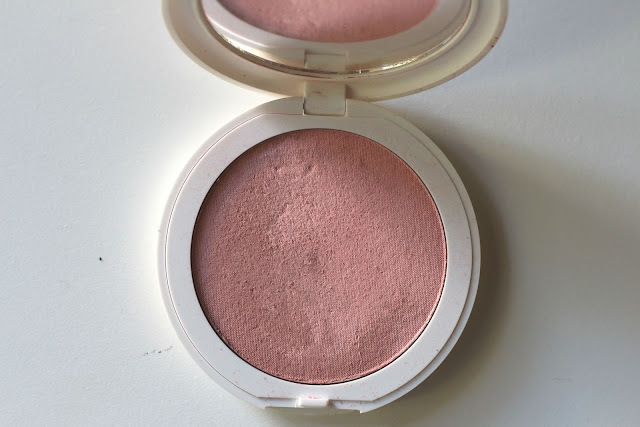 This blush is such a beautiful color i am not a blush gal but this blush i do use every day and it just looks so natural and beautiful, especially for fall. This is my everyday mascara i love the volume it gives and how long it stays on! Another thing i am not is a primer kind of gal. I always used concealer and that did the job for me but after trying this primer i am not going back. 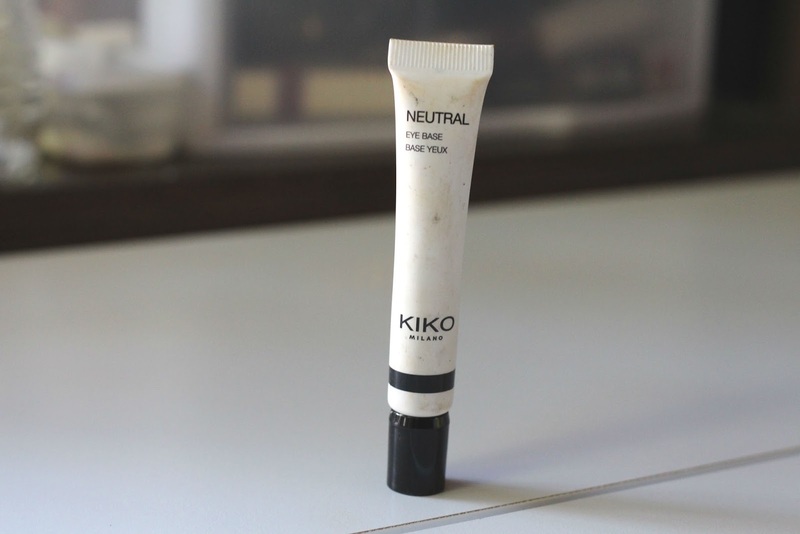 This primer keeps my shadows on all day and i love it! 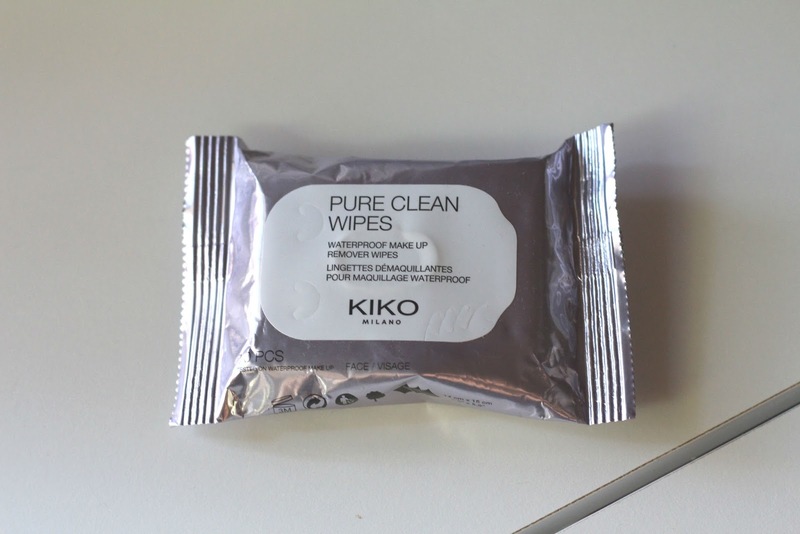 These are good to keep in your bag for on the go! 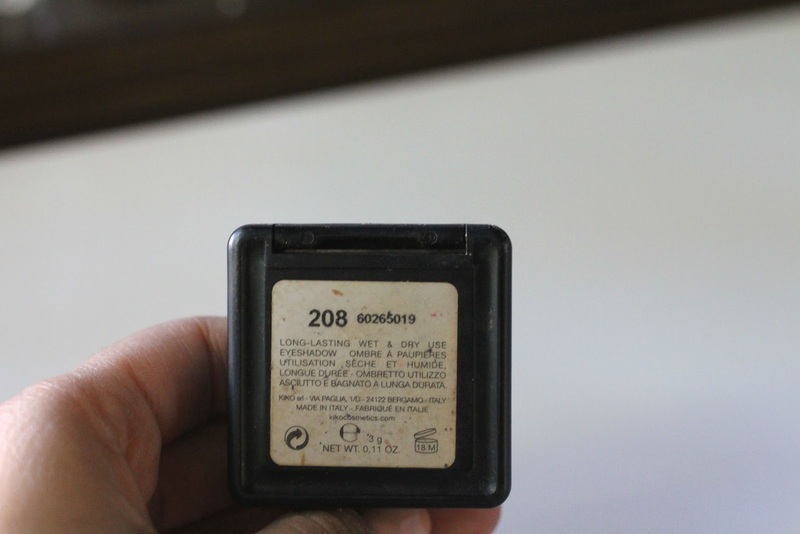 208! 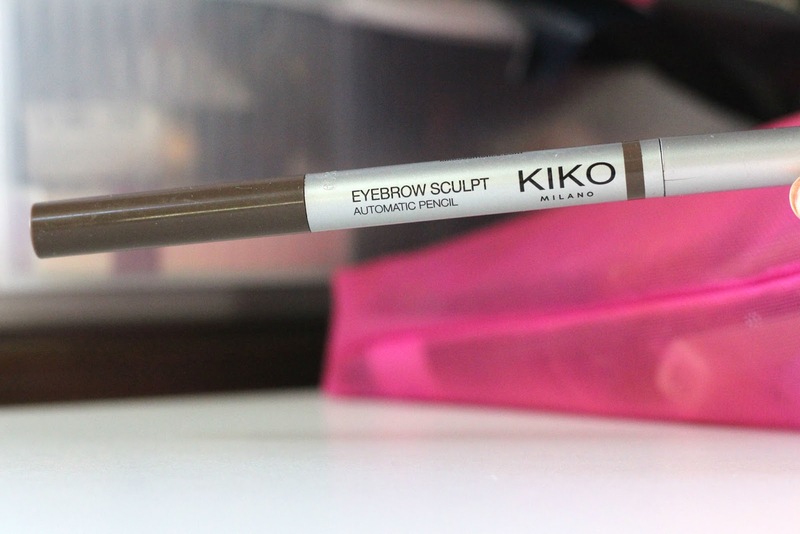 208 is one of Kikos best sellers! 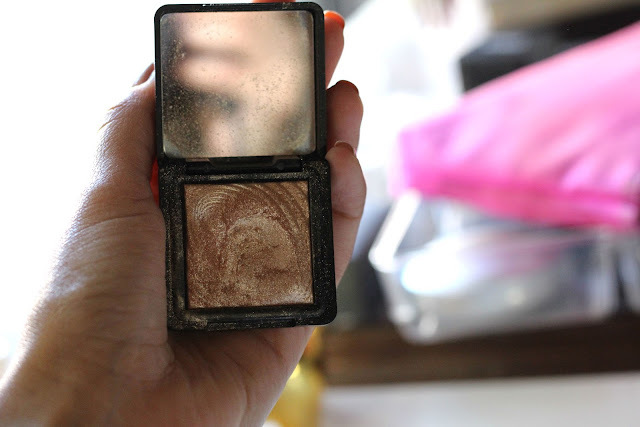 208 is such a pretty highlight, but cool part is that it is actually a eyeshadow. 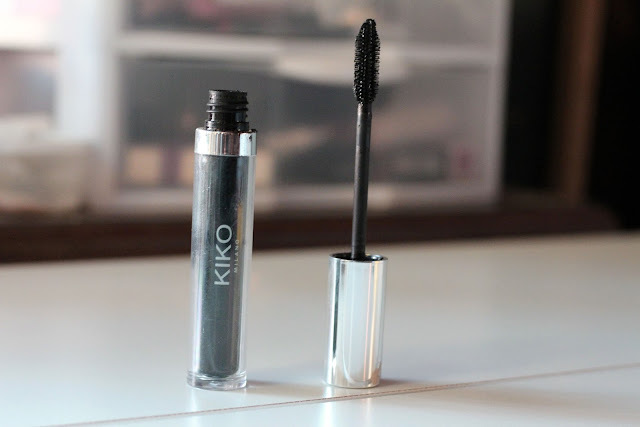 If you hear other bloggers raving about Kiko its about the 208 cause its amazing! 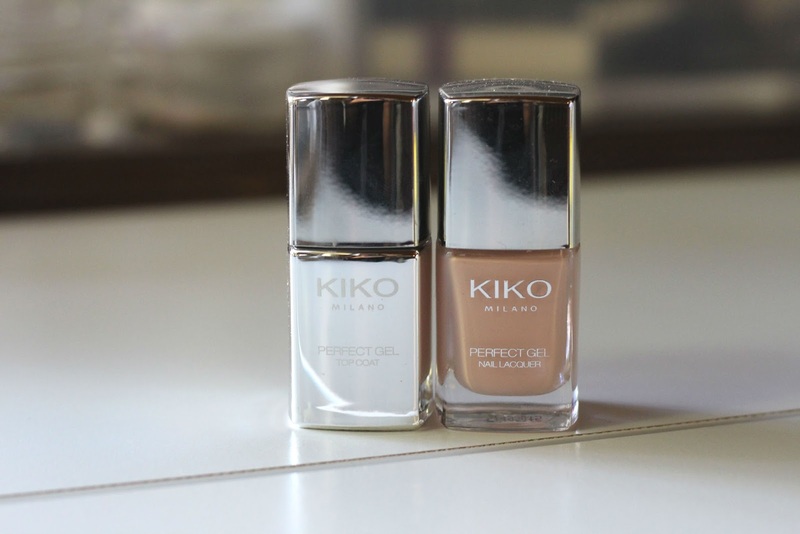 These are my all time favorites nail polishes! All products were purchased with my own money and post is not sponsered. Making Every Shopping Trip Productive and Enjoyable!